Ok, so how do you use brown rice? First, it takes longer to cook and needs more water since it still has it’s outer bran coating. 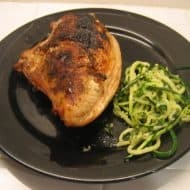 You’ll need to cook it for about 50min with 2x as much water as rice- so for 1 cup of brown rice use 2 cups of water. If you have a rice cooker, it will work just fine- just adjust the water and the rice cooker will automatically cook for the right time. If you’re making a recipe that calls for uncooked white rice, you can parboil brown rice for 30 min and then add to the recipe. To get your family used to brown rice, try making separate half batches of white and brown rice and then mix them together when cooked. You can vary the size of the batches until they’re eating mostly or all brown rice. Brown rice also makes great fried rice- they may not even notice the difference. Also use brown rice in receipes by either fully cooking or parboiling as mentioned in the paragraph above. If you come up with a good way to get your family on the brown rice bandwagon, post a comment to let us all know. 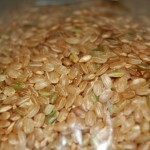 I really recommend GBR-germinated brown rice. You soak your brown rice for 16-24 hours, at at least 70 degrees, then cook as normal, but for less time, maybe about the same as white rice. My husband says that it "eats like white rice" and it is definitely more palatable for getting used to brown rice. The thing I noticed is that it smells different when it is soaking and when it is cooking. A very good kind of different. 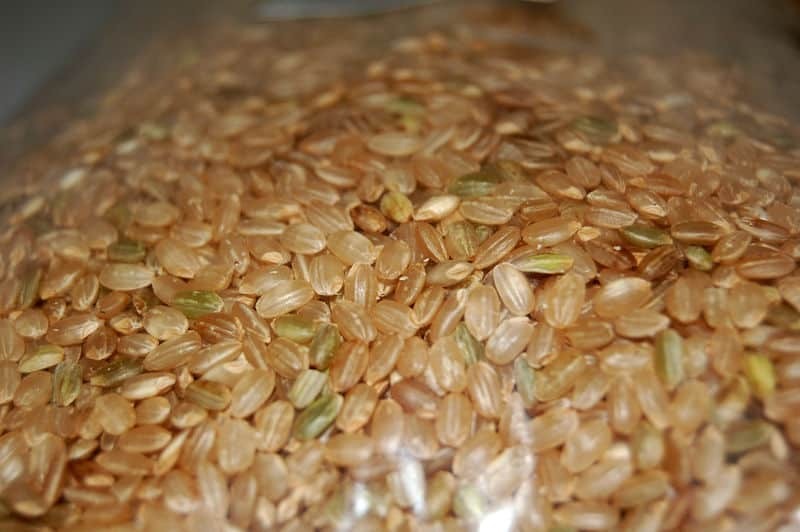 If you research it, you find that GBR actually makes more nutrients to feed the germinating plant, and it is therefore much better for you even than unsoaked brown rice. One try, and I was personally hooked. You just need to plan ahead by a day when you want to serve rice. I’ve not tried this yet but will be very soon!